The Playstation is undoubtedly the console that currently dominates the gaming segment and, as it is approaching what is the “end of life” of consoles, it is normal to start talking about the new generation of consoles, not only from Sony, but also from Microsoft there are already some rumors in that direction. With the announcement of Google’s arrival to attack this market, with Google Stadia, the expectation is great about what to expect on the next consoles and today we highlight everything that has been talked about Playstation 5. Is this the design of the Playstation 5? And the Dualshock command? As expected, in addition to the specifications, the design is also a great mystery and there is already some information about it. However, as the site says, the images they received should be taken with some suspicion, since they are still rumors, although the person who sent them indicates that they work at Sony. It is also mentioned that it is a prototype, and that, in general, before a design is chosen, there are several attempts that manufacturers make before the final decision, so this may be one of them. 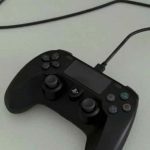 In addition, the same website also released the supposed DualShock command of the Playstation 5, which, again, should be faced with some mistrust, but already give us a little “light” on what could be the new Playstation 5. Earlier, the information suggested that Sony’s PlayStation 5 could support up to 8K resolution, along with a wireless VR Playstation with two 4K monitors. The stuff of dreams, many claim, but the latest leak of hardware specs suggests that the PlayStation 5 could actually introduce these two features. The latest information has emerged in the Beyond3D forum, which is the same place that accurately revealed the specifications of the Wii U before its release, so this information is being taken seriously. According to the leak, the PlayStation 5 will have AMD Zenith 8-core / 16-core clocked at 3.2GHz and AMD’s NAVI GPU with 14.2 teraflops, larger than the 13.8 teraflops at the last AMD Radeon VII GPU. 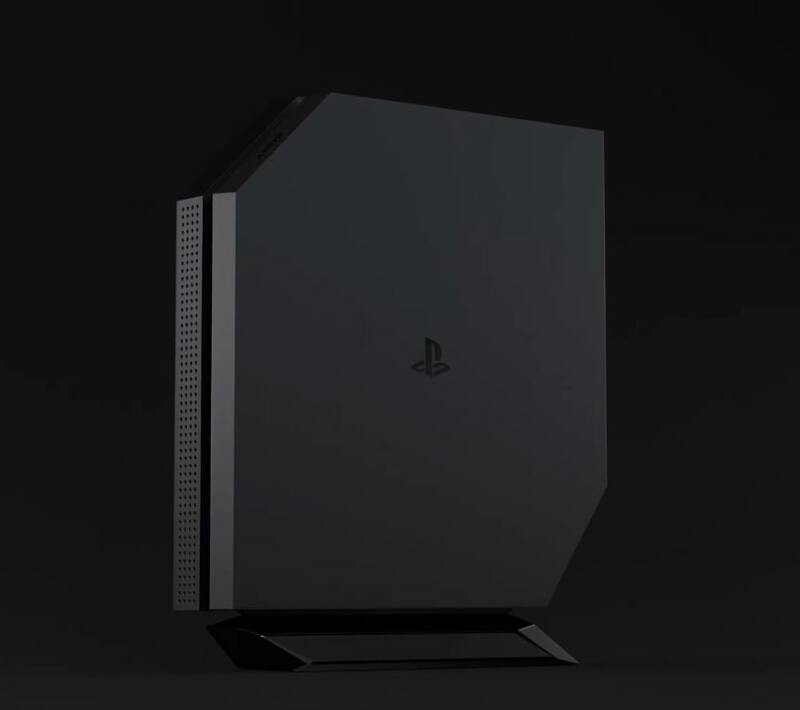 In addition, the PS5 could have a total of 24 GB of RAM, with 20 GB GDDR6 reserved for gaming and 4 GB of DDR4 for the operating system. And last but not least, players will receive 2TB HDD to store their games, very important as games take up more and more space. If the leak is correct, and Sony will release its next console with these specifications, it is safe to assume that the PlayStation 5 will be an expensive piece of hardware. Or Sony can do the same thing it has done with the previous consoles, which is to launch a product that actually starts to lose money or at cost, being the business of selling the games which will compensate for this loss . However, the specs are great and if we compare them to a next-generation PC with similar hardware, we are looking at a product with a capacity of 4K 60 FPS. 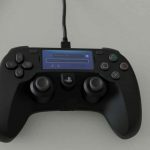 “The patent is not really for a PS PS wireless technology but rather a technology that automatically shifts the wireless frequencies to ensure a constant connection even while the user is moving,” explains the GearNuke report. “The patent shows the PS VR message box transmitting wireless signals between 5GHz and 60GHz to the headset from the console. 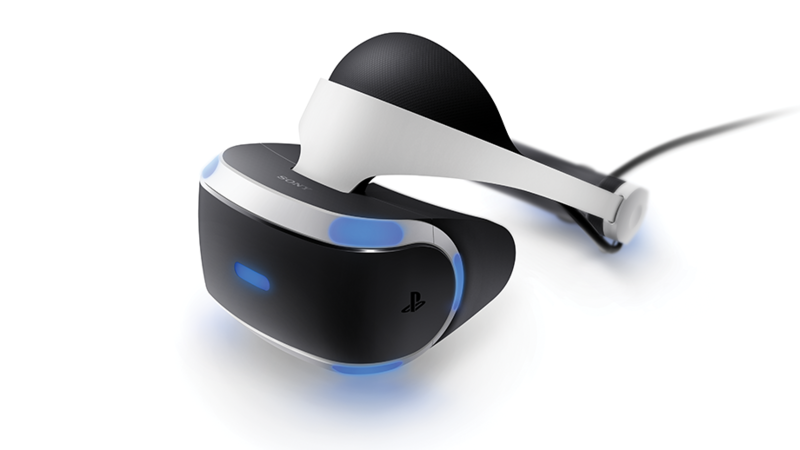 An easier-to-use PlayStation VR headset would undoubtedly be very popular among virtual reality fans and another edge on Sony’s edge. There are also reports that the PS5 will have some kind of “deep learning neural network,” another feature seen in a recent patent. This seems more improbable, but would allow the console to offer a more personalized experience. This would offer the chance to create adaptive content, perhaps making it easy to adapt to a level of difficulty during the game. But like all major sound patents, there is no guarantee that something like this will ever be used in a final project. It would depend entirely on Sony’s ability to provide such technology in an accessible way on a console. Could it be that the ancients can come back? 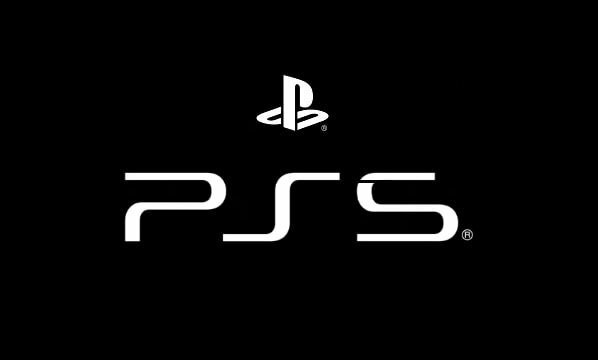 Two patents were found, which eventually brought back the theory that the PS5 will be backwards compatible. Earlier this month, a new patent was discovered, registered under the name of Mark Cerny, a key member of the PlayStation 4 development team. And now another patent has been found, which seems to be a continuation, this time mentioning Backwards Compatibility. The title of the newly discovered patent says: “Legacy bus operation simulation for backward compatibility” and seeks to emulate the communications of legacy systems. According to an excerpt from the new patent published online: “To deal with a problem caused by a bus operation difference when running a legacy application with a new device, a new device emulates the legacy device’s bus operation and runs the application legacy. You can adjust bus performance when you do this. No legacy system is named, so it’s hard to figure out if this is something to be used with consoles prior to the PS4 or that include the latest Sony system. That would give Sony another way to monetize its older games, though it’s unclear how that would affect PlayStation Now. It also raises the question of how all of these items can affect the final price of the PS5, especially when you consider whether they would affect existing services. PS Now streaming could be expanded to present something different, perhaps giving fans the chance to play PS5 games without a console, an unlikely prospect. 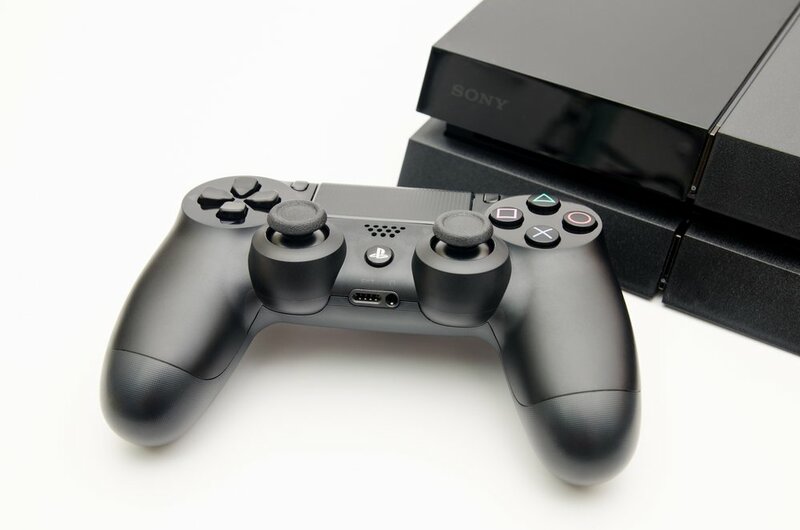 Sony could even hack the PS4 for a certain amount of time, perhaps focusing on the PS3 era, as well as older games. Anyway, all we have to do is wait and see what Sony is really up to.